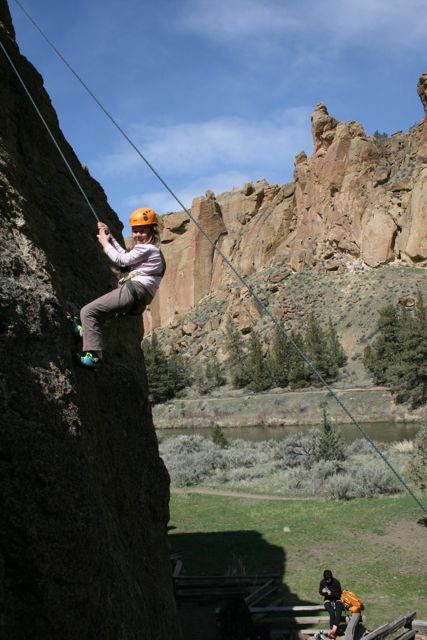 I had heard about the amazing rock climbing in Oregon, so Smith Rock State Park was on our list of things to do. It was not until we got to the park that I learned that it is a rock climbing mecca. There were countless climbers on the rocks, in the camp, around the cooking area. 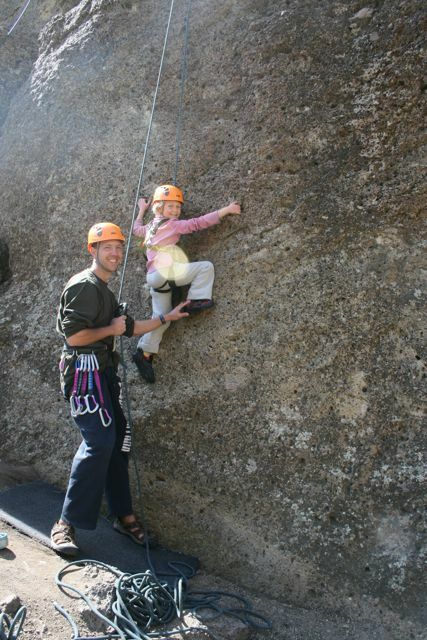 The kids loved practicing on the climbing boulder that had a small cave you could climb through. 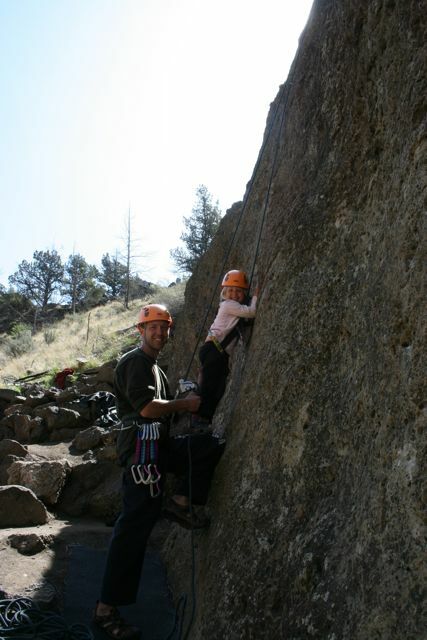 Even Tirzah did her share of climbing and loved every second. Now we have to watch her because she wants to climb everything (even when you are not looking). 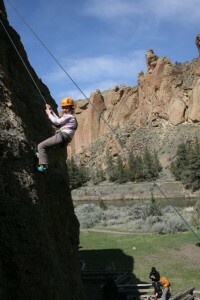 After all their practice and a good night’s sleep, we made our way to the Rope-de-dope climbing area. 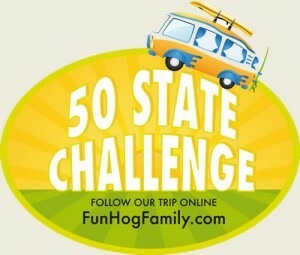 We found an easy 5.7 to give everyone a good time. Sydney was smiling from ear to ear and told us that she now loves to climb. 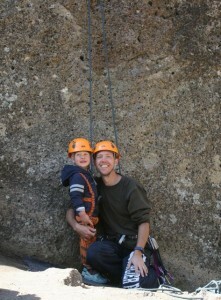 It was fun to get the kids out on the rocks again and see how quickly they learn. 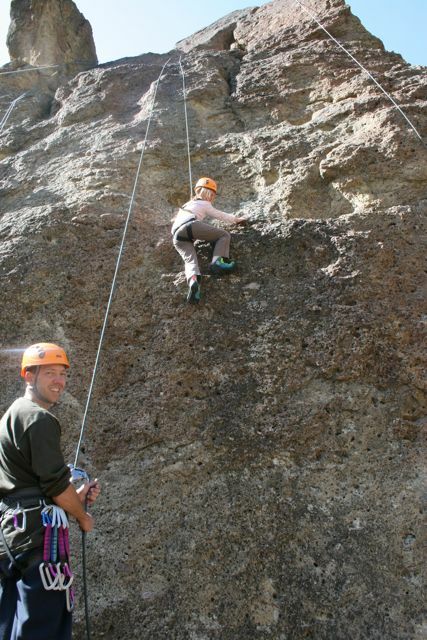 The best part was all of the wonderful people around us as we climbed. 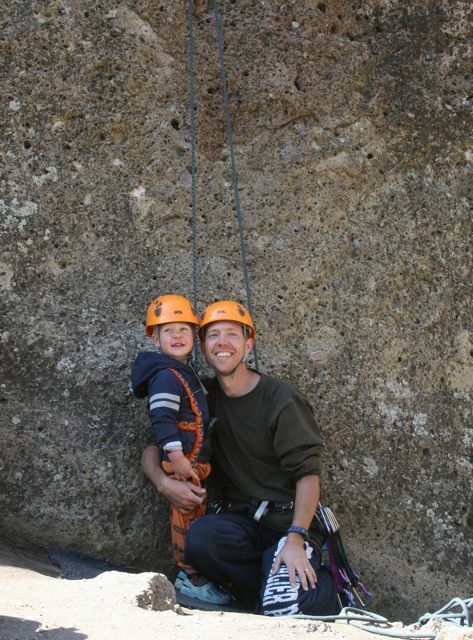 They were very kid friendly, and one group had several kids they were climbing with. They were even using a new trick I am going to try. They would hide candy in various places along the climbing route for the kids to find. The kids would scream when they found a piece of candy and then help hide it for the next one. Praise God that all of you can use your wonderful muscles and bodies in the great outdoors.